The best part about going to college is getting to support your school team! 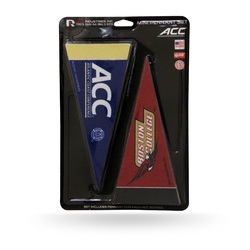 Easily transform an entire room into a sports lovers dream with this Mini Pennant Set. 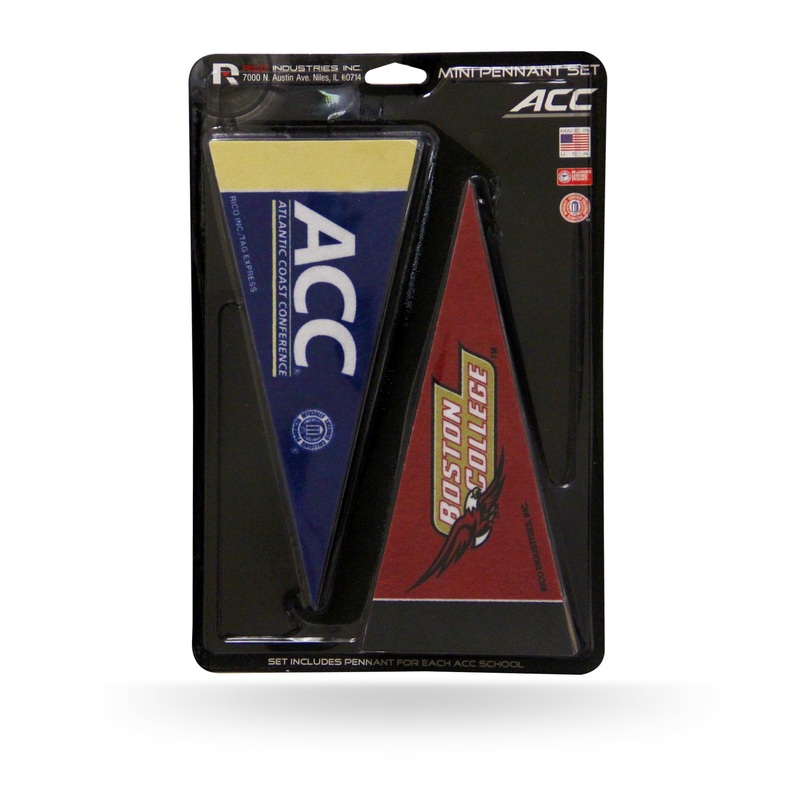 This set comes with 8 pennants with official team logos. Each pennant measures approximately 4x9 inches. Officially licensed by the Atlantic Coast Conference and the NCAA. Made by Rico Industries.